What comes to mind when you hear the word “promise”? Do you remember an unmet expectation? Maybe distrust rises within you at the mention of the word. For many of us, the connotation isn’t positive. Life has thrown curveballs. People have let us down. No matter our experiences in the past, God invites us to think differently about His promises. In a letter to the church in Corinth, Paul assured people that Jesus’ message was trustworthy. Jesus’ promises were for them because they believed. Paul’s travel plans may have swayed a bit, but the Jesus he told them about is steadfast and unchanging. Jesus is God’s “yes” to every promise He ever made. All the longing, waiting, and wondering about what God is up to is answered in the life of Jesus. 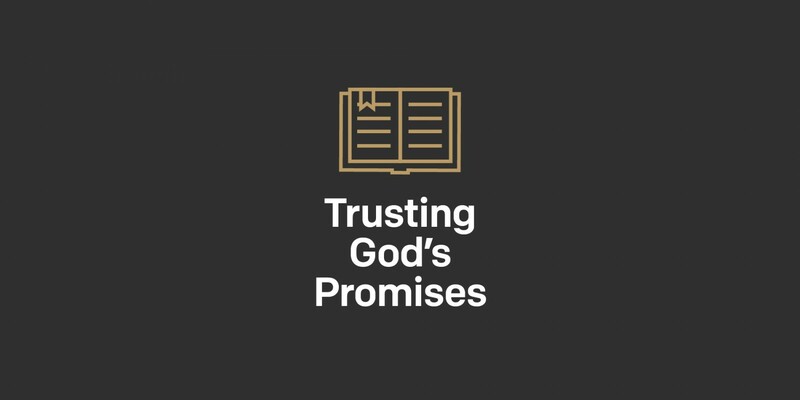 Trusting God’s promises means trusting in Jesus as the fulfillment of those promises. As proof, Paul tells of two gifts God gives us. First, God brings us into His family. God has set us aside as His own. Nothing can remove the “seal of ownership” we receive when we’re in Christ. Second, God put His Spirit in our hearts. God is with us always. He is guiding us into the days to come. 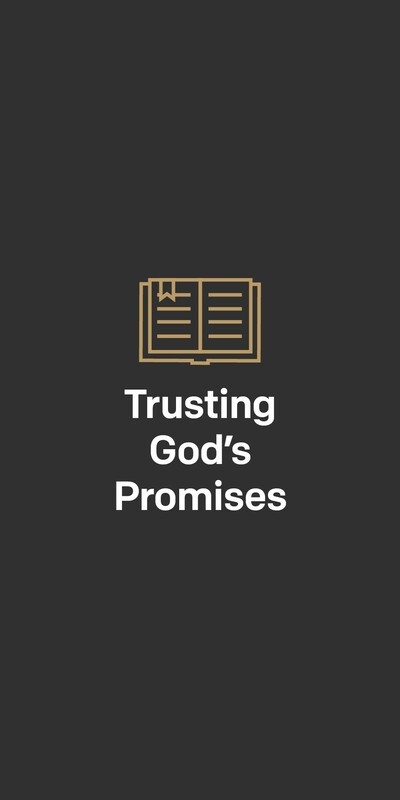 God shows us through Jesus’ life and His Word that He fulfills every promise He makes. We don’t have to wonder how the story ends because it’s already written. When we question whether God will fulfill His promises, we can look to Jesus and remember God’s love, faithfulness, and grace. Is there a promise you feel God has left unfulfilled in your life? What is it? How do Jesus’ life and character change your perspective of that unfulfilled promise?